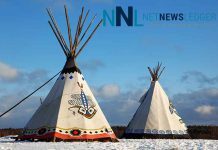 THUNDER BAY – ENTERTAINMENT – Midnight Shine, a well rooted Indigenous rock band from Northern Ontario has released its third album titled High Road. Adrian Sutherland, the frontman, brings positive meaning with the Bands lucid sound, emphasizing through positive lyrics the band’s message. To me that message speaks out to current issues that Indigenous people across Turtle Island are voicing, like a broken child welfare system, violence against Indigenous women, domestic violence, lateral violence, and all of the aftermath of residential School era. The first song, LeatherSkin, brings reality to this for me personally; “You can knock me down as hard as you can, I’ll get back on my feet”. That lyric has been in my mind and stayed there for weeks, as do many of the songs in this album. This Album speaks about resilience, something Midnight Shine’s frontman Adrian Sutherland knows firsthand. The enlightening album contains a re-interpretation of a classic song, Heart of Gold, written by Neil Young in 1972. Midnight Shine brought ancestral life, with pure and simple pow wow singing background and the beautiful melody ending in Mushkewgowuk Cree leaving you feeling the pride of our beautiful heritage. 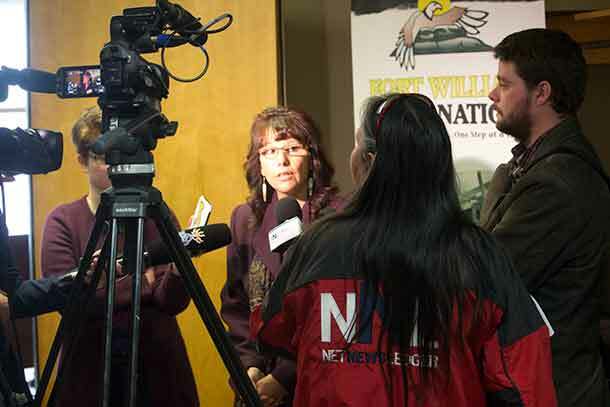 Seventy-two-year-old Canadian folk singer, Neil Young, who is a long-time advocate for indigenous rights, who raises his voice for the environment, rallied behind Standing Rock situated along the border of the North and South Dakota protecting the surrounding earth and waters from the destruction of the Kinder Morgan Pipeline. After eight long established years, along with their supporting family and home life, Producer John Angus MacDonald brought to life seven songs at the Jukaska Studio in Ohsweken, Ontario. Producer Tim Vesely recorded two more songs to complete the album at the Woodshed Studio in Toronto, Ontario in collaboration with real-life experiences straight from the truth about the feelings of the importance of family and empowering oneself. Right from the beginning to end, this album has a way of getting right inside your inner spirit. The songs become fixed in your mind and chances are you will find yourself singing or humming the songs for days. 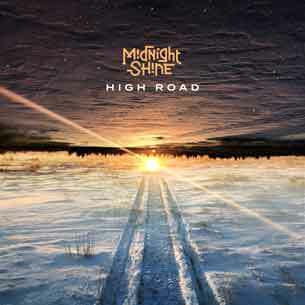 Midnight Shine has released High Road which you can purchase on iTunes. 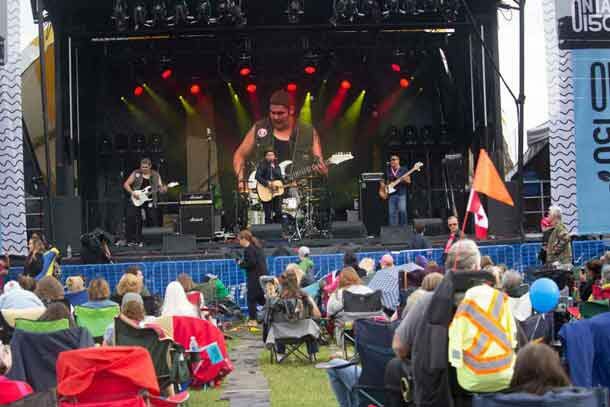 Manager, RoseAnna Schick, tells NetNewsLedger that although nothing is booked as of yet, Midnight Shine is hoping to get back to Thunder Bay this summer. In this exclusive interview recorded last summer with Adrian Sutherland, he explains how the Sister Love song, came about, which is on this album.